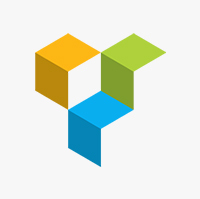 The most advanced drag & drop page builder on the market. Easy to use & customize with tones of features. Choose from 40+ content elements. 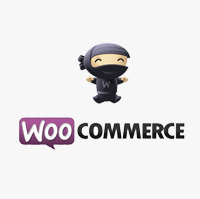 This theme supports all of the WooCommerce native features and adds a few of their own. 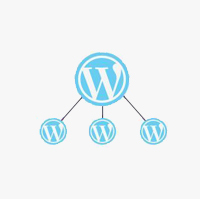 With the WordPress admin panel managing your shop never been this easy! One of the most advanced & powerful sliders on the market. 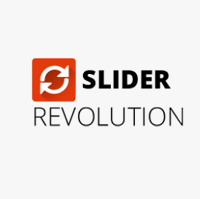 Easy to use with drag & drop slide builder. Frequently updated with new features and improvements. 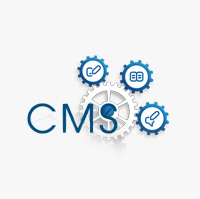 These theme support the free contact form 7 WordPress plugin. 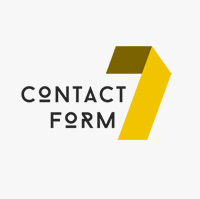 This plugin is quick and easy way to add custom contact forms to any pages. These theme & WPML making multilingual websites are very easy. 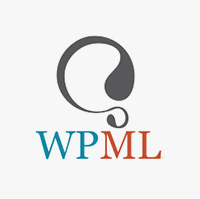 Our theme fully supports WPML features. 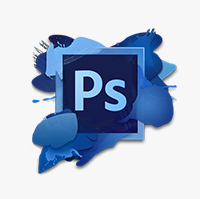 We provide layered organized psd files for all layouts (for those who want to photoshop). RTL support means you can spot 'right to left' languages. 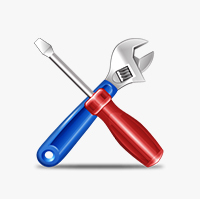 This ensures that your site can cater to readers from all around the globe. We usually come back to you in less than 24 hours. 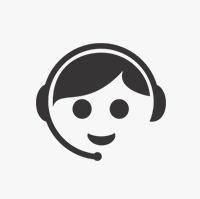 Our staff would be happy to help you in solving theme related issues. 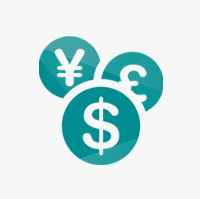 This theme is compatible with WPML plugin which help to support multiple currency and language. 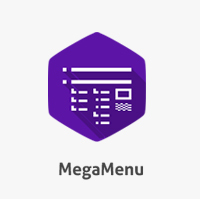 Mega Menu is a Powerful, Responsive, and User-Oriented WordPress menu.Mega Menu is an easy to use for creating beautiful, customized menus for your site. Custom banners provide an easy way to display your content very amazingly on your website. 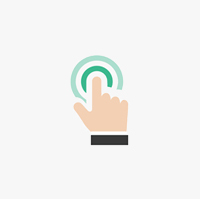 To make transferring your settings even easier with child theme support! These make it easier to switch themes, upgrade and more. 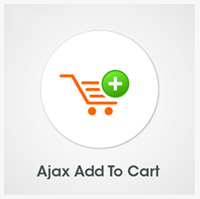 This feature helps to add and remove products directly into the cart , wishlist from any page using Ajax operations. 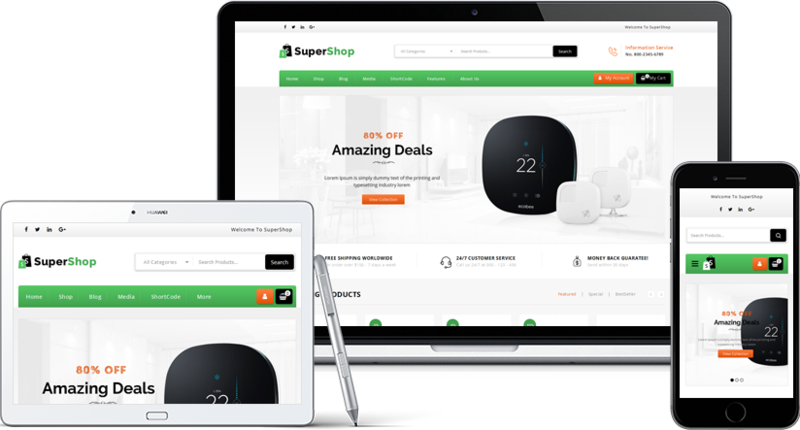 Make your website exactly the same look as our demo version and then customize it to your requirements easily. This theme comes with a gorgeous portfolio page & gallery page. 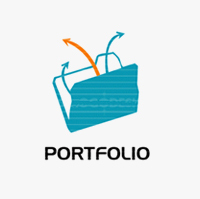 This theme provides portfolio slider & grid, too. 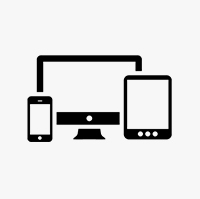 This theme is fully responsive. Tested on real devices iOS, Android & Windows based. We have made every effort for the theme to look as good (or even better) on mobile devices then it does on the desktop. 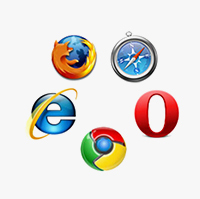 This theme is cross-browser compatible, so all the features work in chrome, Firefox, safari and internet explorer,etc.